The Huawei / Honor earphone offers a superior sound experience. Featuring accurate sound reproduction via noise-isolating ear gels, the headset provides clear communication while taking calls and enhanced sound quality when listening to music or watching videos. Original Huawei Honor. super powerful driver unit. compatible with all android phones. Compatible with most 3.5mm jack electronic devices.With key button function.Support Db5.1 sound effect, give you different enjoy. Made of high quality elastic TPE material, very durable. 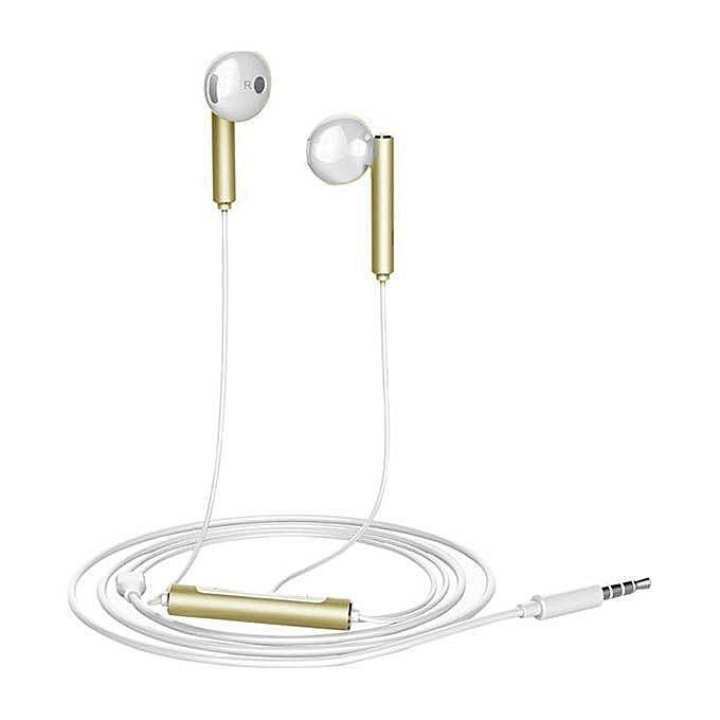 High-Quality Stainless Steel Earphone. High tone fidelity, high sensitivity. Dynamic stereo sound immerses you in your musicStylish streamline design and excellent sound quality.In-ear design gets high isolation against environmental noise. Built in Microphone.Hybrid of In-ear and Traditional Headphones. Multi-hole System - Great Sound Quality. Professional Acoustic Tuning - Balanced 3-frequency. Dear seller, the product is it same as shown in the picture and 100% original !?? And will you provide me the Same product ?